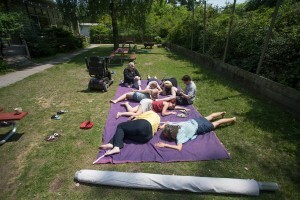 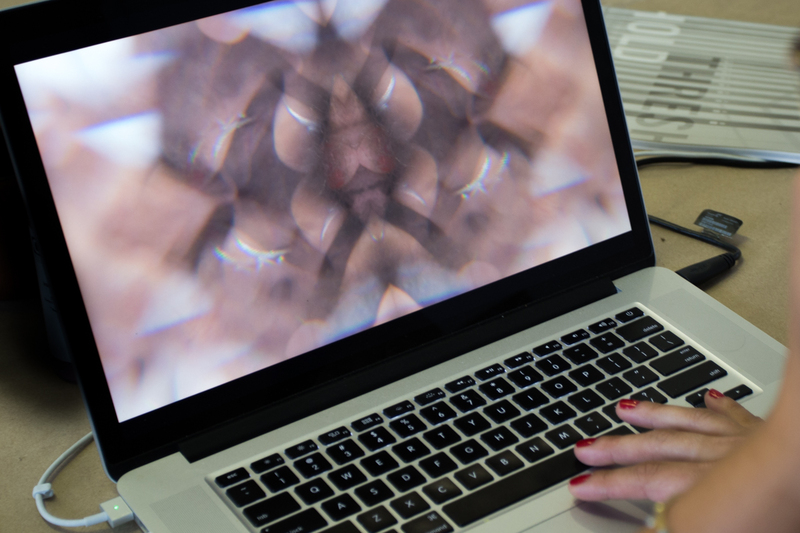 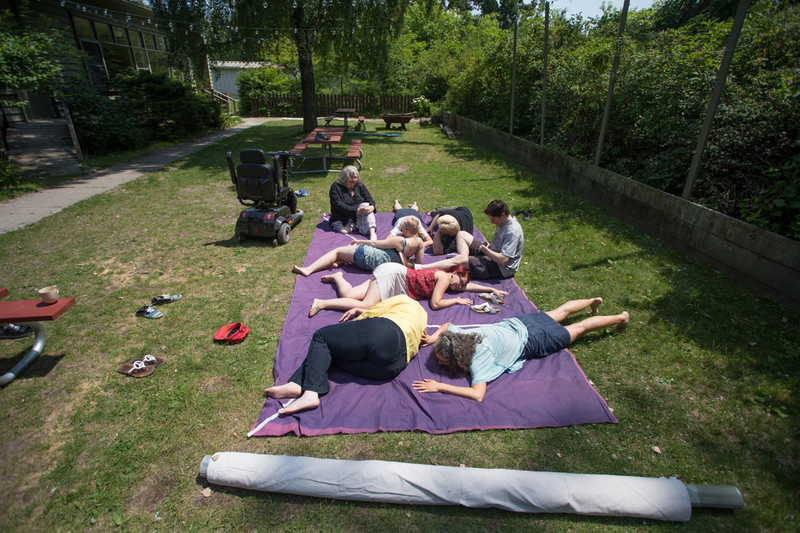 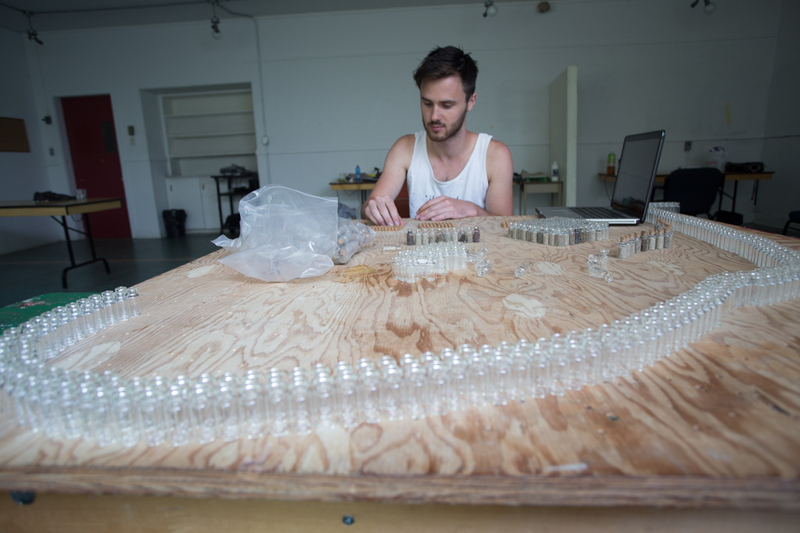 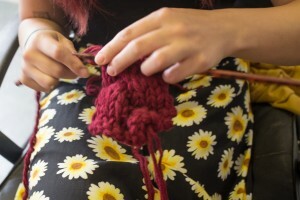 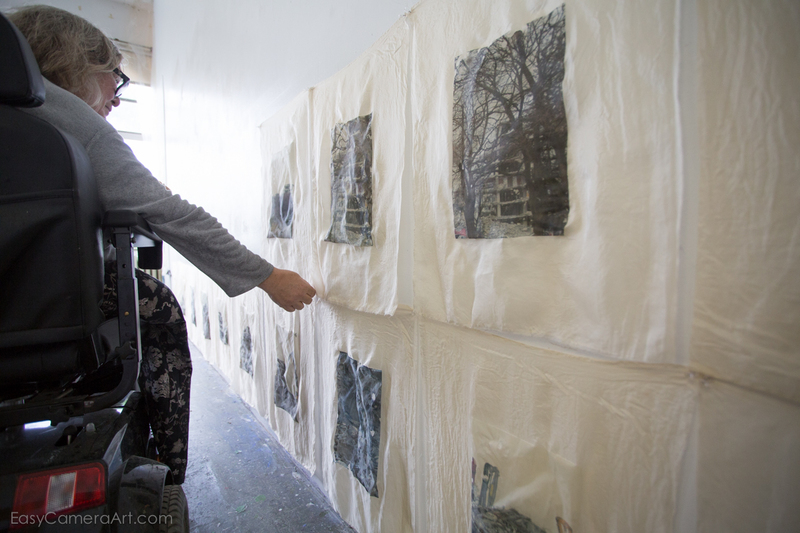 Below are artworks in progress, being created during the Luminous Bodies residency. 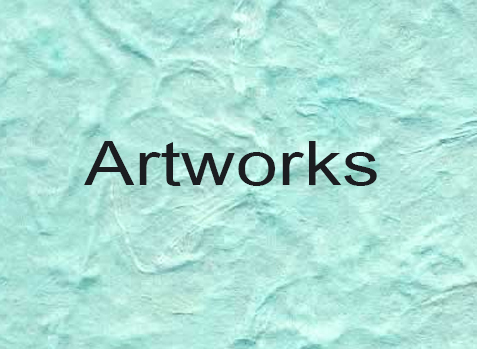 Stay tuned … more artists’ works to come … ! 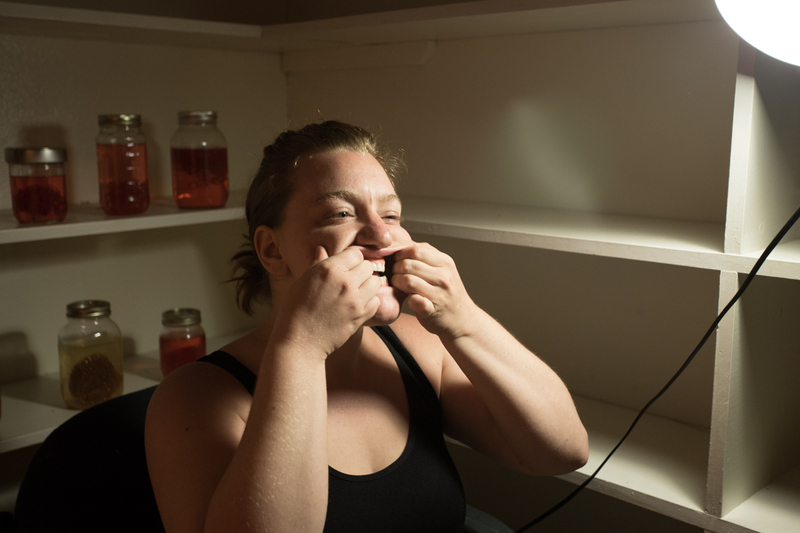 Alize Zorlutuna is creating collaged and performative videos that explore multi-faceted sexual expressions within cultural and natural contexts. 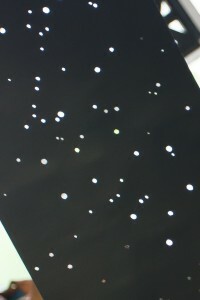 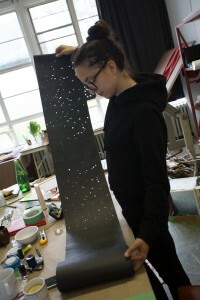 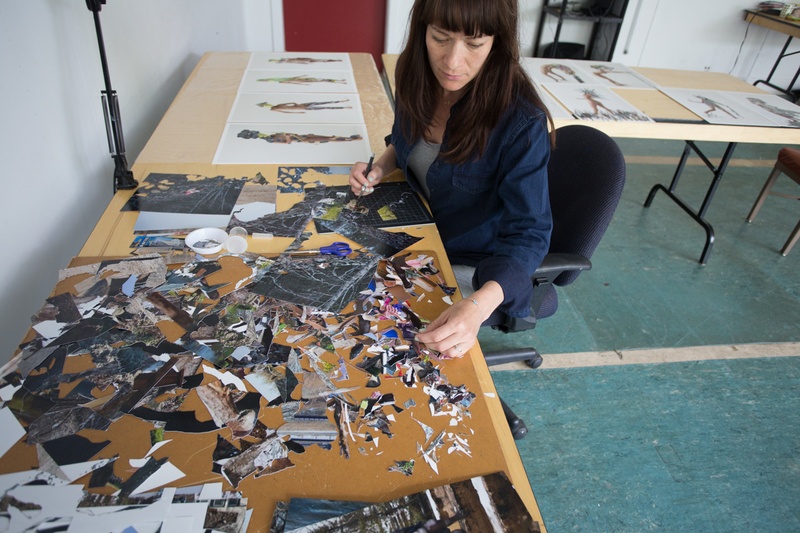 Natalie Boterman is seen here with her cut-out constellations of stars ~ to be incorporated into a performative video of collaged lights. 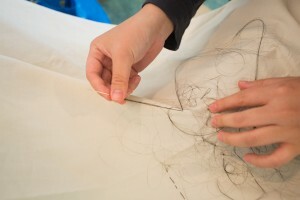 Dahye Kim is stitching layers of hair to be superimposed into a video of fluidity and sensuality. 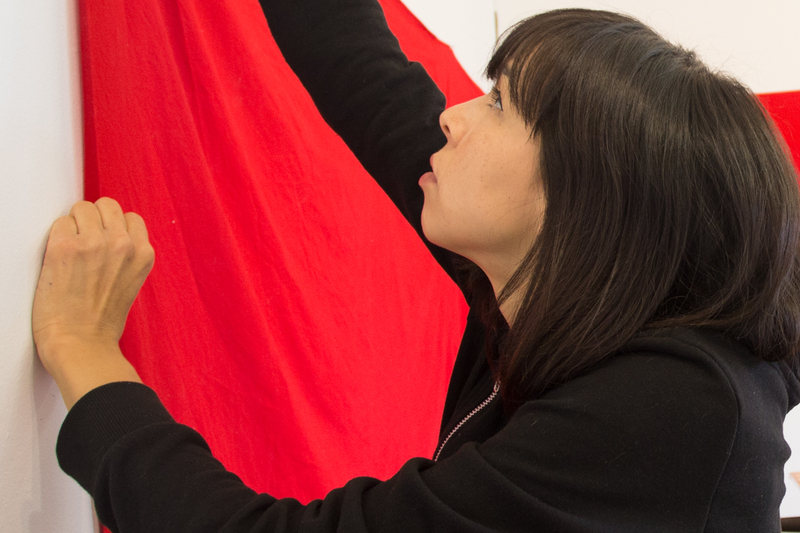 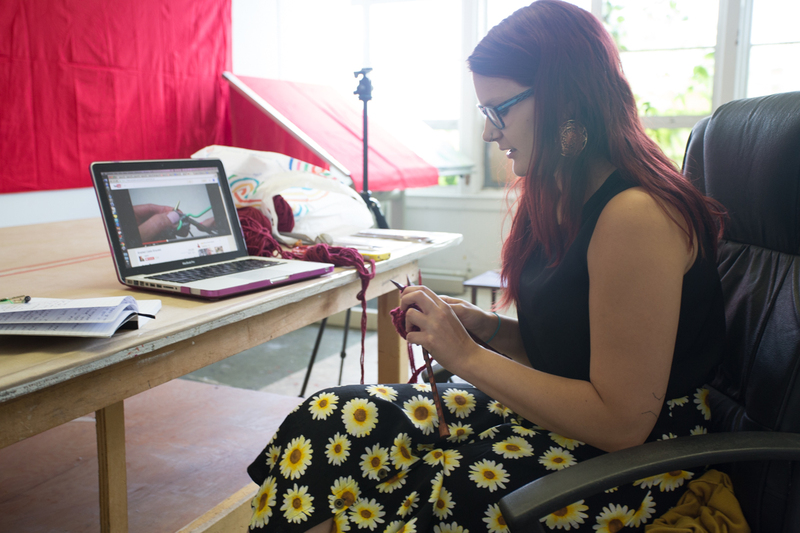 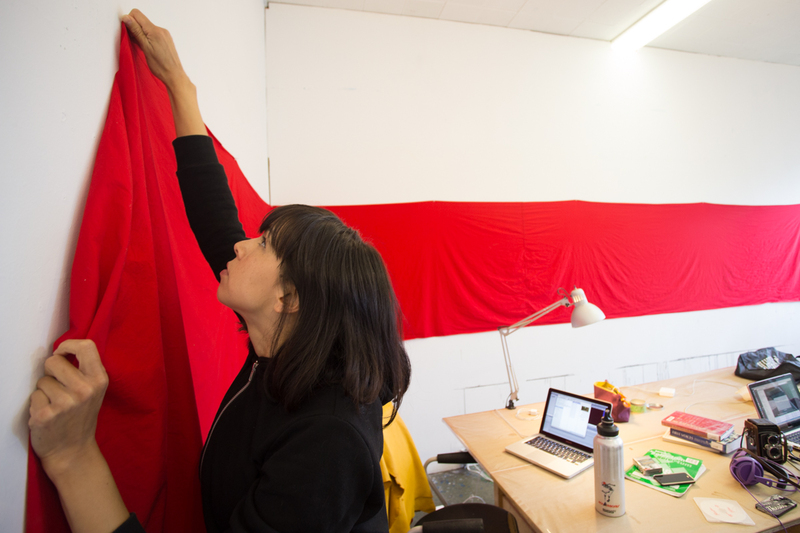 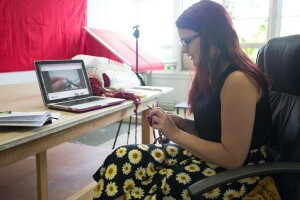 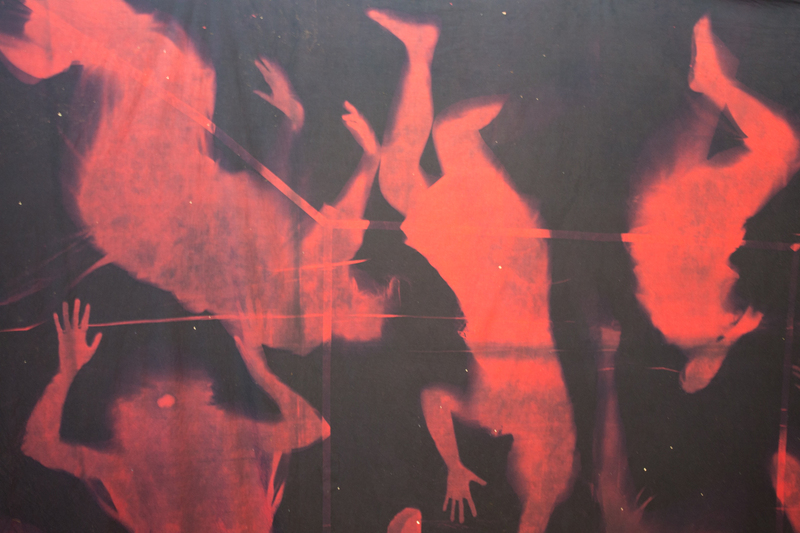 Melissa General is caring for lengths of vivid red fabric for a performative video about an indigenous spiritual path. This is Sally Raab performing an exploratory artwork about what lies beneath our flesh. 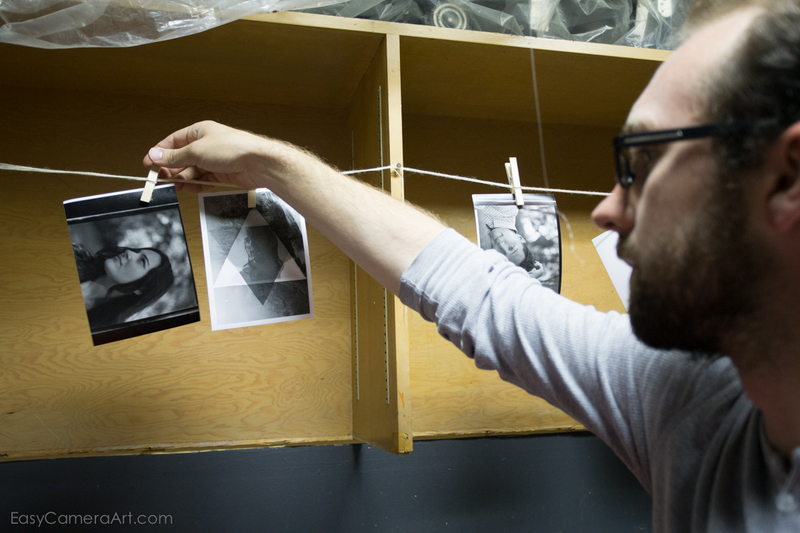 Alisdair MacRae is brining to life social manifestations through new applications of historical photographic processes. 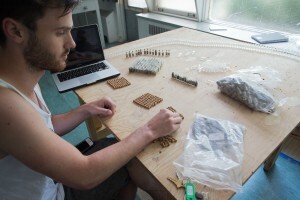 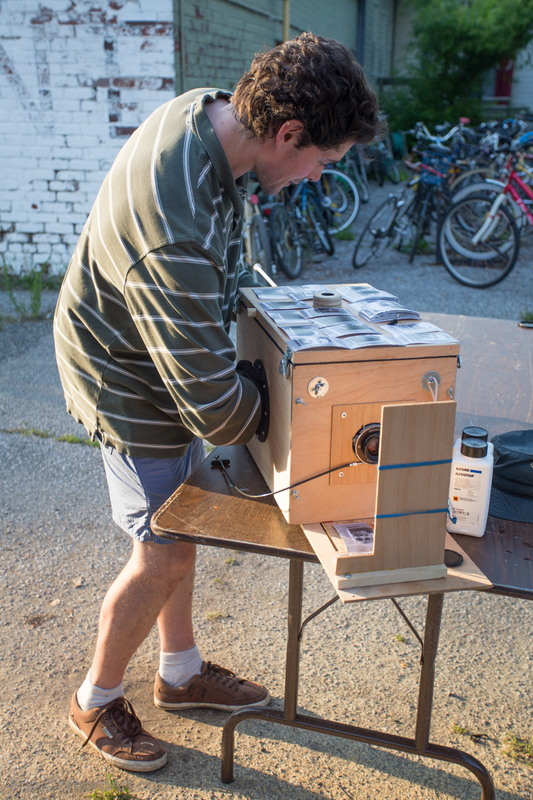 Adam Filek is pushing his body and psyche along Toronto Island’s kilometres of coastline to collect its natural relics. 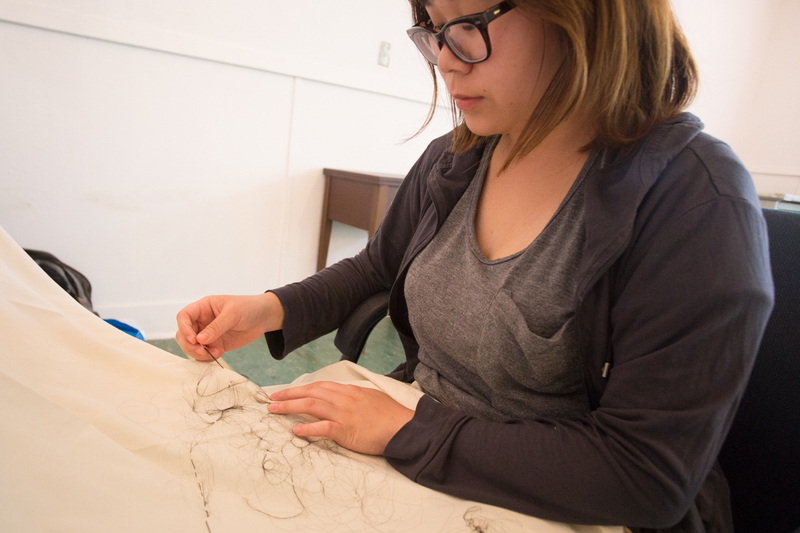 Shelby Lisk is exploring and expanding on indigenous and colonial meanings behind braided hair. 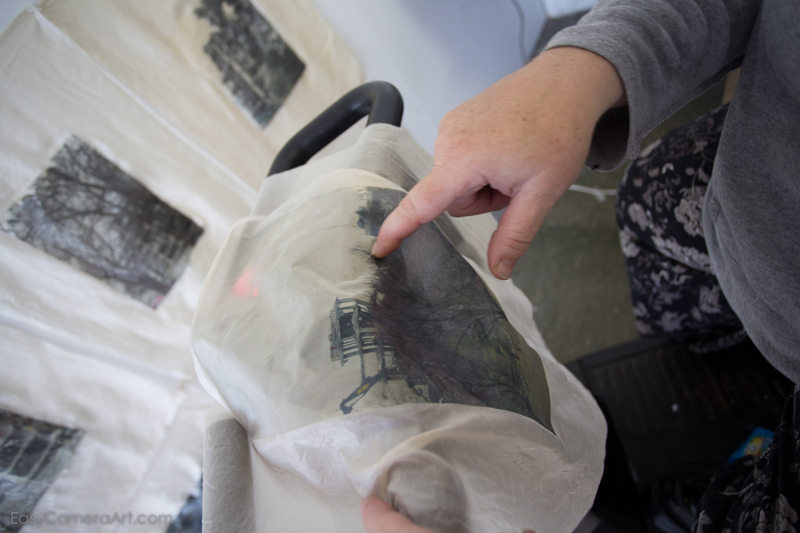 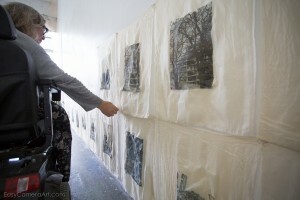 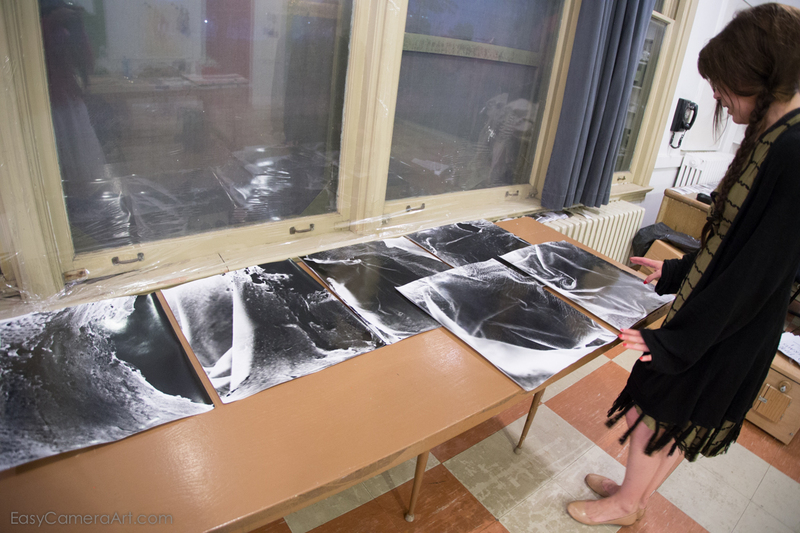 Elaine Stewart is transferring photos of a hospital in demolition onto silk sheets. 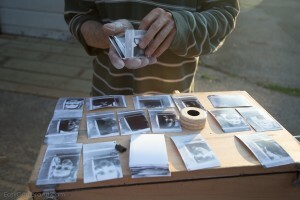 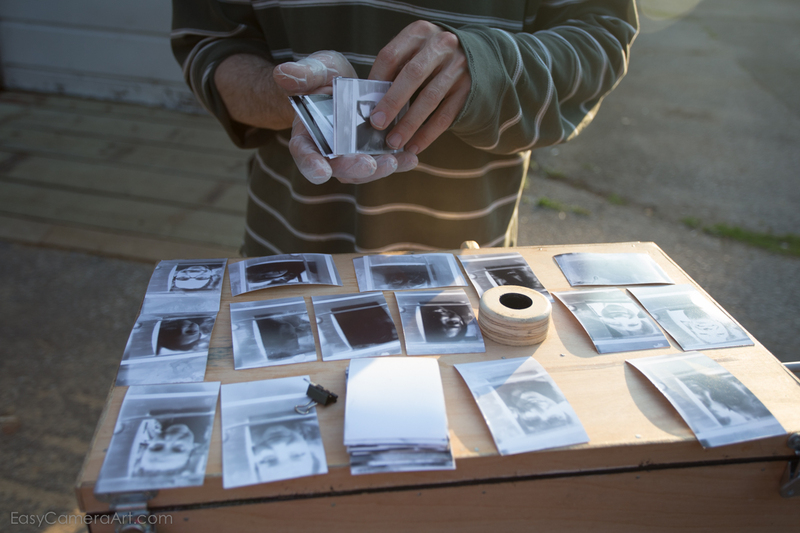 Andrew Weir is working on a series of portraits of strangers he invited to photograph on Toronto Island. 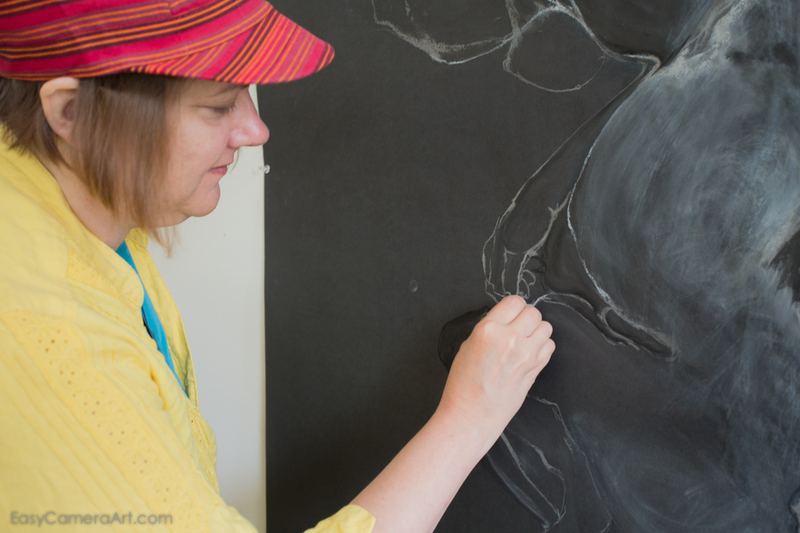 Lynn Schirmer is drawing monumental-sized depictions of superimposed bodies. 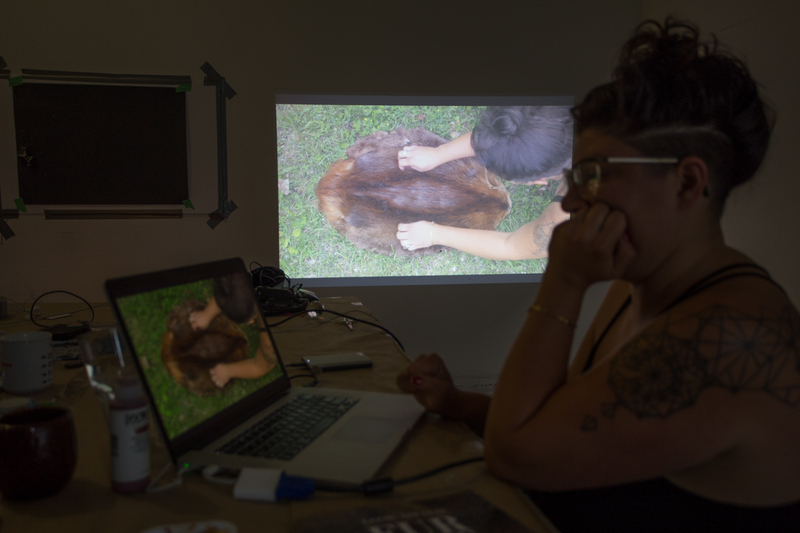 Stefani Celani is filling and dragging nylon stockings with sand to grapple with concepts of anxiety around the aging body. 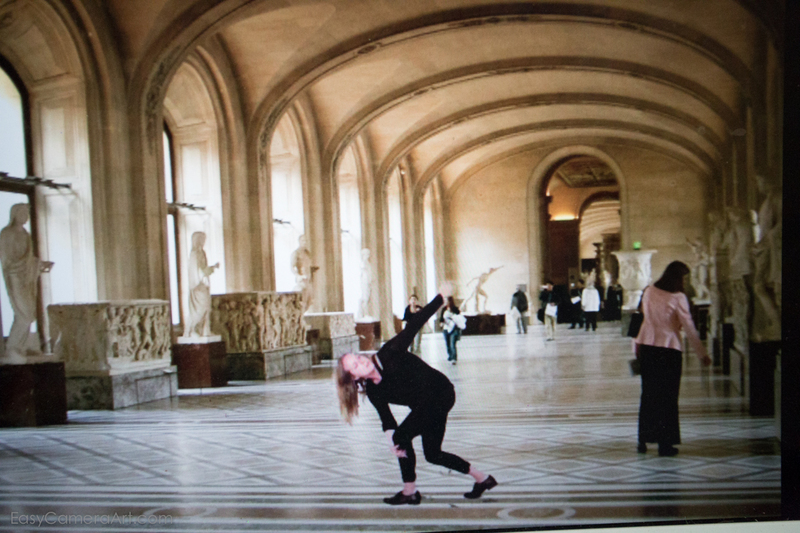 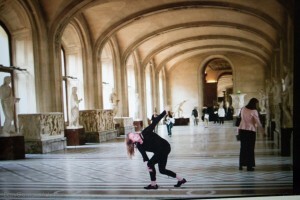 Inside the Louvres Museum in Paris, Alannah Clamp is modelling infamous sculptural poses. 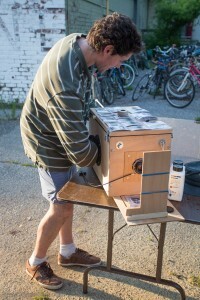 Alisdair MacRae is photographing and developing images of strangers inside his Afghan camera box. 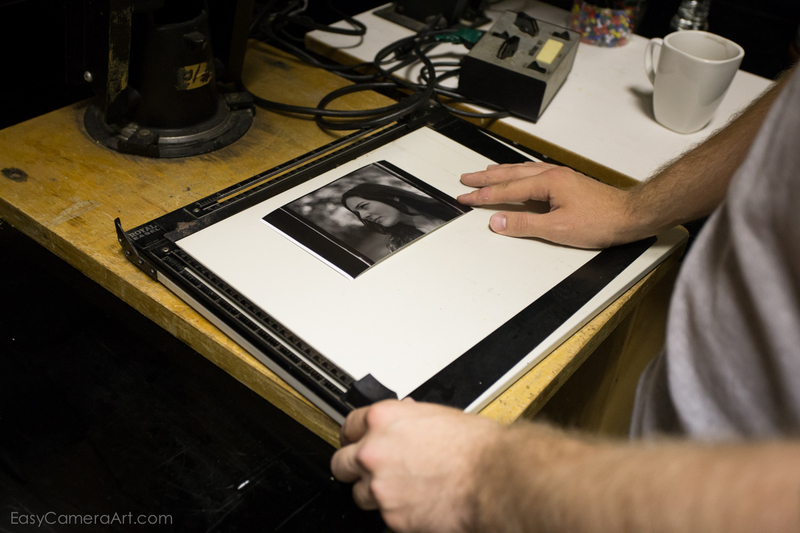 Lauren Sudbrink is printing large analogue photos made from “film negatives” cast from her body.